In its most basic form, a heat pump acts very much like a refrigerator. When it's cold outside, a heat pump pulls exterior heat inside. When it's warm outside, it reverses directions and acts like an air conditioner, removing heat from your home. 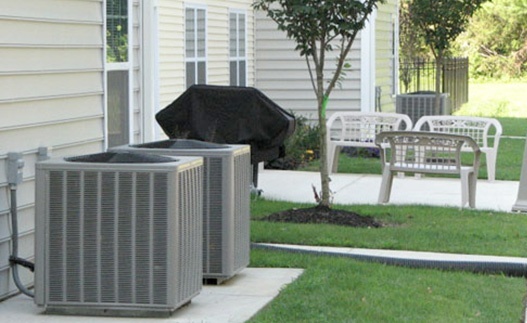 A compressor circulates refrigerant that absorbs and releases heat as it travels between the indoor and outdoor units. The indoor unit is called an air handler and the outdoor unit is very similar to a central air conditioner, but is called a heat pump. Sometimes it can be difficult to look beyond the “right now”. 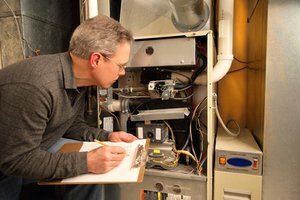 A similar feeling can take place in regards to our HVAC systems: if it seems to be working fine, we assume nothing is wrong with it. If it ain’t broke, don’t fix it, right? WRONG! The problem here is that A/C units can seem very temperamental, breaking down at the absolute worst time. However, there are preventative measures that you can take to ensure that you won’t lose air conditioning in 97 degree humidity. These measures can reduce unexpected breakdowns of your unit by 70%, and reduce overall energy consumption by 25%. It’s hard to think about home heating during this period of humidity, but it is never too early to think about conversion of energy sources! When it comes to heating our homes this winter, we have a resource that is standing above the rest. Natural gas is emerging as a better option than heating oil and propane, yet it is still not being fully taken advantage of. 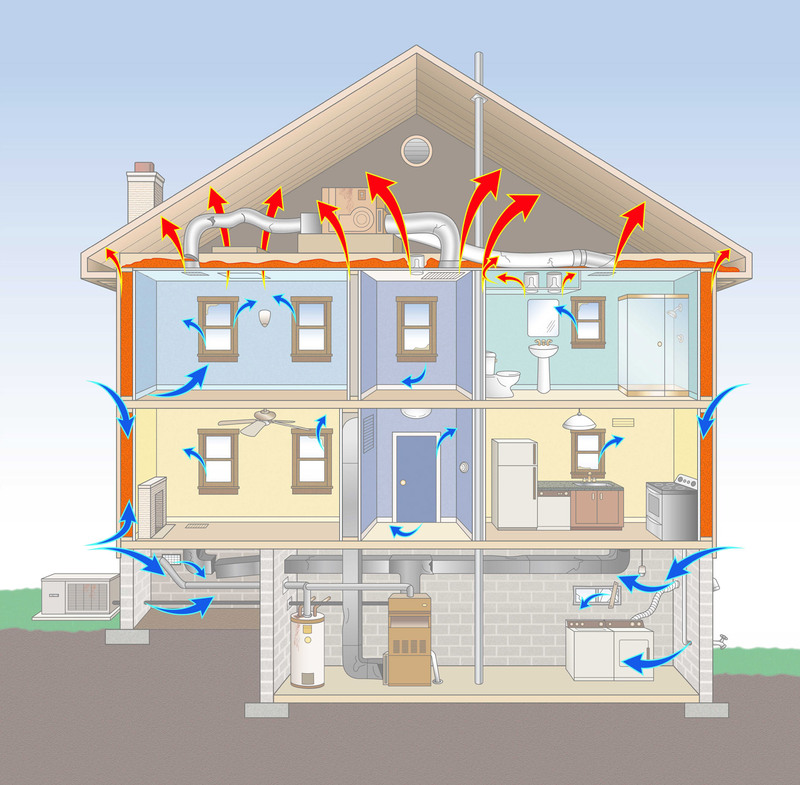 The environment-friendly aspects of heating a home with natural gas are very enticing to home owners, but the cost drives some potential buyers away. But do the long-term benefits outweigh the short-term costs? The microwave in my first home was not the greatest heat conductor. On a few occasions, we even found snow inside the microwave when it was snowing outside! Later when replacing the microwave, my family found that the appliance had no backing behind it, allowing us to see straight through to the backyard. This wasn’t a case of bad craftsmanship, but rather poor insulation. Sometimes heating and cooling your home can feel like an uphill battle. No constant fiddling of the thermostat is able to bring your living space to the perfect temperature. But perhaps the problem lies within the walls of your home. The Heavyweight Heating Oil is taking its 4th and final stand in the ring today. Witness history in the making as heating oil takes on the Giant Geothermal! Hang on there… don’t miss our round 3 coverage of the matchup between heating oil and natural gas! The “Giant” Geothermal has been in the game so long, it feels as though it has been around since the beginning of time. Well maybe that’s just because it practically has. Geothermal energy is created from the formation of the planet, radioactive decay, and solar energy. Because of this combination it is possible to extract this source of heat directly from the earth and pipe it into radiators and heat exchangers! The Nimble Natural Gas has challenged our Heavyweight Heating Oil in Round 3 of the Service Tournament. 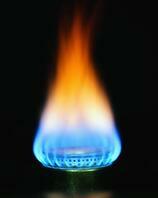 Heating oil vs natural gas: let’s go there live! Check out Heating Oil’s nail-biting victory over the Heat Pump in Round 2 coverage! Natural Gas has some loyal fans in the energy business, but is also one of our more controversial challengers in the tournament. It is a fossil fuel formed by pressure and intense heat over thousands of years, where it is then extracted, treated to remove impurities, and piped into power plants. America’s Heavyweight, Heating Oil, is back and ready for the newest challenger: “The Hulk” Heat Pump! Who will come out on top? Did you miss Heating Oil’s grueling 12 rounds with Propane? Check out Round 1 coverage here! Our challenger this week, “The Hulk” Heat Pump is no stranger to the energy game. The first heat pump was installed at the Switzerland Saltworks in 1877, transferring energy from a heat source to a “heat sink”. It absorbs heat from a cold space like the ground or outside air, and can both heat and cool homes to perfection. 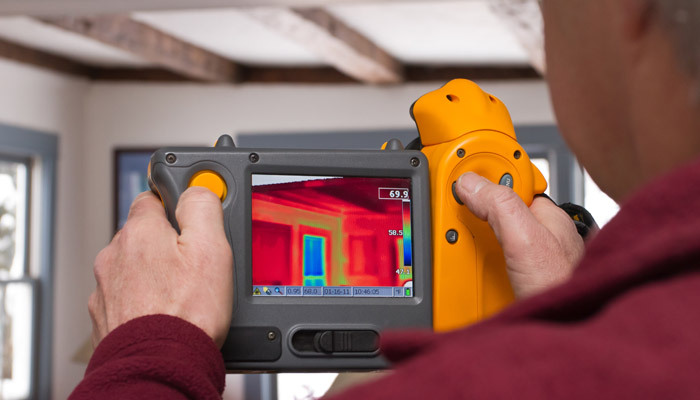 Things are heating up and just like every June, the rising temperatures can result in rising frustrations. Too many times we find ourselves fiddling with the thermostat, dimming room lighting, and senselessly beating our fists at malfunctioning air vents. Don’t despair—moving to Alaska is not yet the only way out. 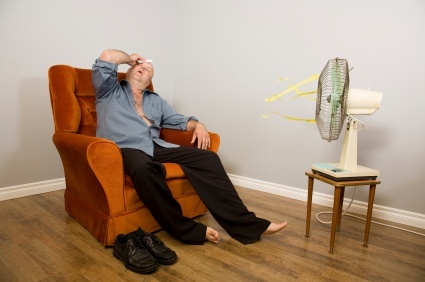 The truth about home cooling is that there are steps you can take to ensure you are staying cool while remaining energy efficient.